So you're worried about hair shedding and breakage? Wondering what is a normal amount? Let me try and help. There are 5 stages that our hair goes through in a cycle. If you comb or finger detangle your hair, and you find that you end up with a brush/handful of hair, it can be a worrying thing. However, there is a difference between shedding and breakage, and easy way to tell the difference, and many things you can do to strengthen your hair. If you look closely at these strands of hair and a. they are the same length as your hair is and b. you can see a bulb/bud on the end of them, then this is shedding. 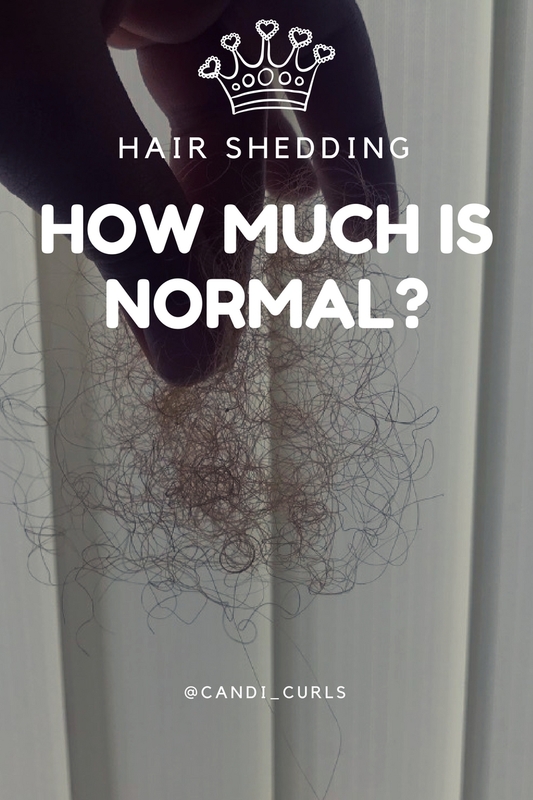 Shedding is a normal process that our hair goes through which will be discussed further in this post. If you can not see this bulb/bud, and the hair strands are odd lengths that don't match that of your hair, then this is most likely to be breakage. Breakage occurs when our hair is damaged and becomes brittle. These strands of hair literally snap off when we comb our hair. Other reasons for breakage could be the way we are styling our hair. Use of styles like high ponytails etc, pull on our hair and can easily snap strands off. The average person loses between 50-100 strands of hair a DAY, and in some cases as many as 150. There are over 150,000 strands of hair on our heads, so this is still less than 1%! If you are like me and do not comb your hair everyday, this is why it seems like so much when we finally do comb it on wash day. If you only wash and comb your hair once a week for example, then that's around 1,050 strands of hair that could potentially be coming out in your comb. It is important to remember this when you are worrying about shedding. Breakage is also common and happens to us all. We don't realise we cause it but a way to see is to have a look at your bobble when you take your hair down. There's always strands of hair wrapped around this, and while some of this is shedding still, a large portion of it will be hair that's been wrapped around the bobble, and then snapped off when this comes out. Dr Robert Dorin, a hair transplant surgeon suggests this test. "Take around 160 strands of hair and run your fingers through it. Usually 5-8 strands will come out in your hand - this is normal." "If however", he suggests, "you have 15 or more strands, this is less normal." So how can i strengthen my hair? There are so many ways we can minimise shedding and breakage, and strengthen our hair. We are likely to loose more hair when we stress over it. Stress and hormones are a huge part of us, but they also can affect the strength of our hair. Try and take some time out of your busy schedule for some me time. Run a hot bath and have a soak, visit a spa. Do what you need to do to focus on yourself. Make sure to check the ingredients on your hair products. Sulphate-free shampoos and reperative conditioners will be softer on your hair. Stay away from silicone's and stick to more natural ingredients. Make sure to include hair treatments and protien treatments regularly. When we sleep more we relax more. Make sure you are getting a minimum of 8 hours sleep a night. This is essential for everything. Be sure to protect your hair at all times. For bed use a satin bonnet/scarf, or sleep on a satin pillowcase. I got mine from this website here. I have used a bonnet or scarf in the past, but i find that these like to slip off in the night. A pillowcase is so much easier and the one i have, is the most comfiest i have tried yet. As much as there are hairstyles and things you can do that are good for your hair, there are also things to avoid. Wearing your hair in braids, or tight ponytails can cause more of our hair to fall out. The same goes for when we apply heat on our hair. As i mentioned before about hair being pulled out in a bobble, try to make sure that you aren't tying your hair too tight and brushing it too often. There are so many oils which are amazing for your hair and strengthening it. Castor oil, coconut oil and almond oil are my favourites. 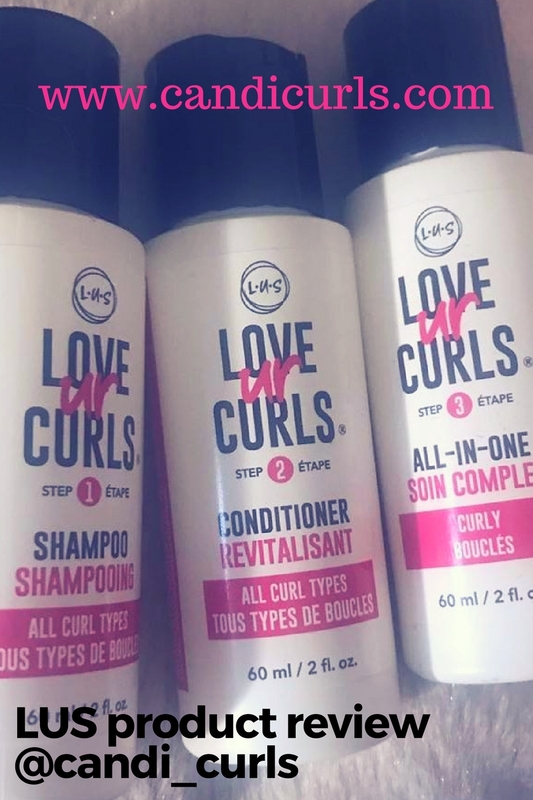 Using these to seal in moisture after styling can help reduce breakage and strengthen your hair. Try doing scalp massages to stimulate growth at the roots. A good oil for this is righteousroots oils. I love doing a scalp massage with this at least once a week if not more. This is another that i am guilty of not doing. Getting a trim regularly is great for your hair and a great way to get that length that you desire. If however you are like me, your have had one too many bad experiences and now dread getting a trim. My suggestion for this is to find a new salon. Have a look for a curl specialist in your area, who can do you a curl by curl dry cut. Excessive shedding or breakage can also be a sign of an underlying medical condition, and if you are concerned then speak with your doctor or salon and see what professional advice they can give you. Remember that these things happen to us all at some point and that it is totally normal. I hope this article helps you relax a little next time you wash your day 4-7 hair and find you have a handful in your comb. It is also important to remember that the longer your hair is, the more it will look like you are shedding due to the length of these strands.